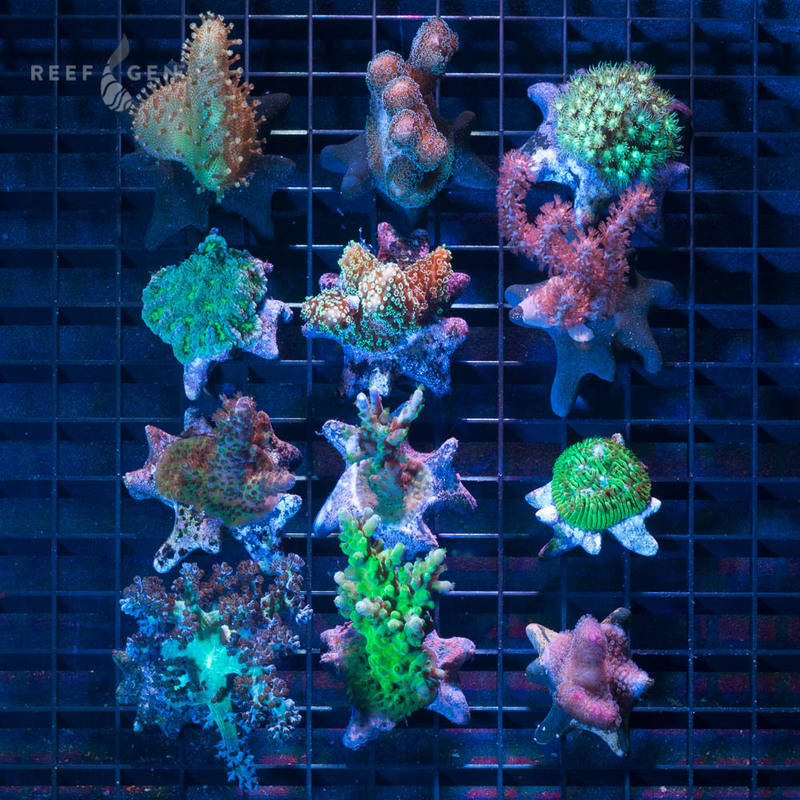 Our Supreme Frag Pack features frags between $5-$20. 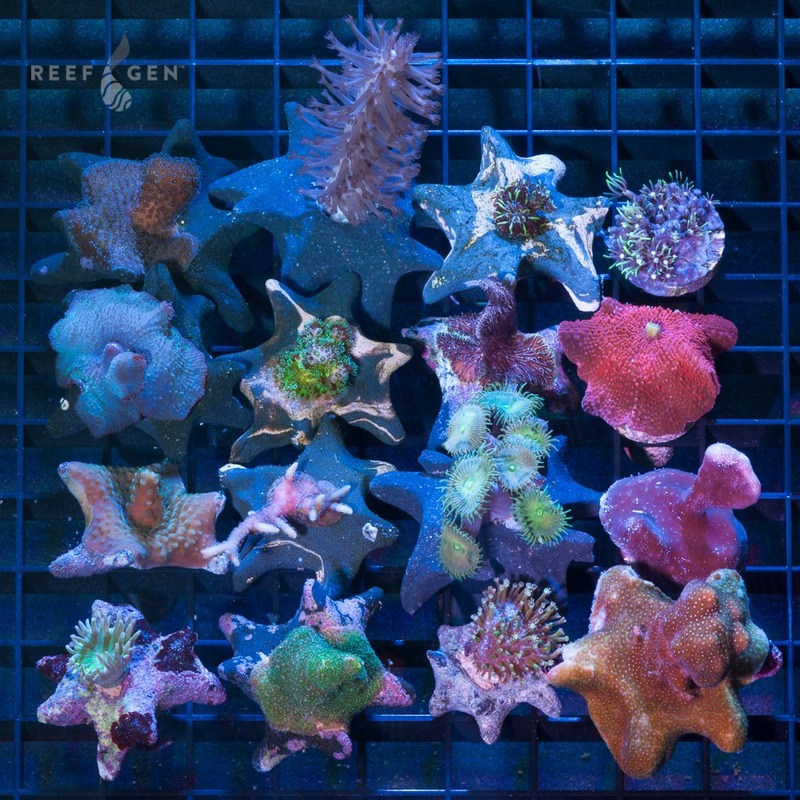 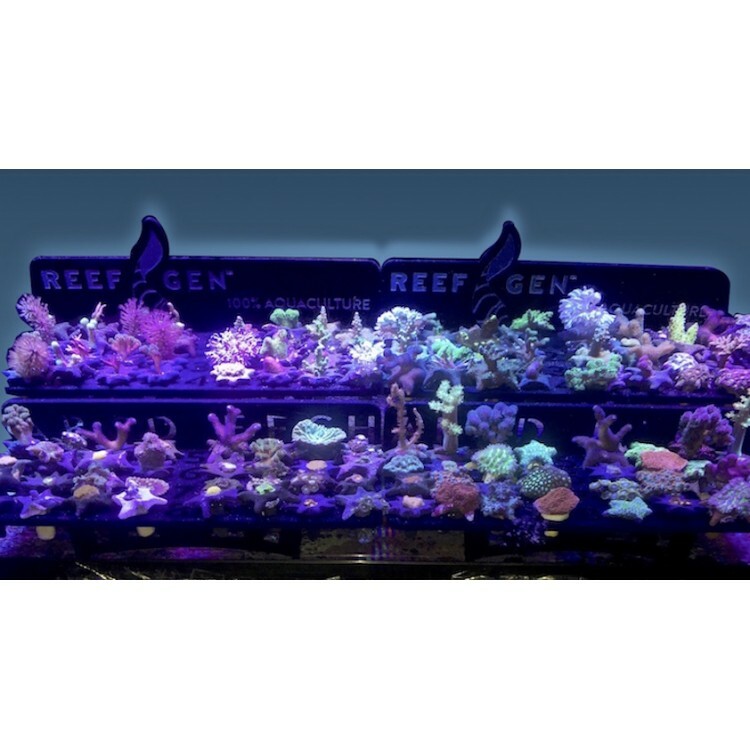 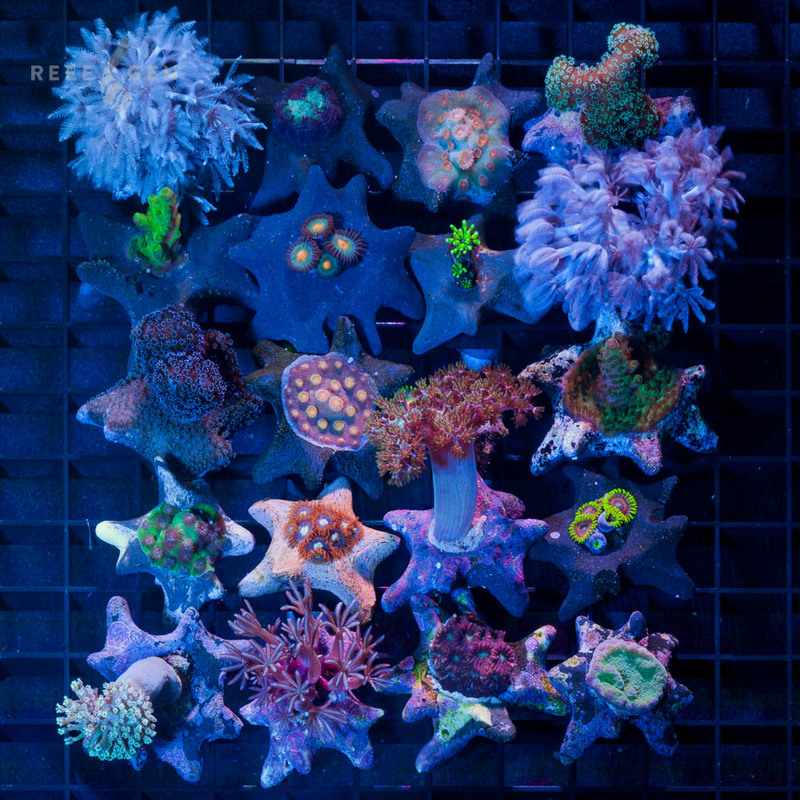 This is great if you want the complete selection of ReefGen's most popular frags at a bargain price! 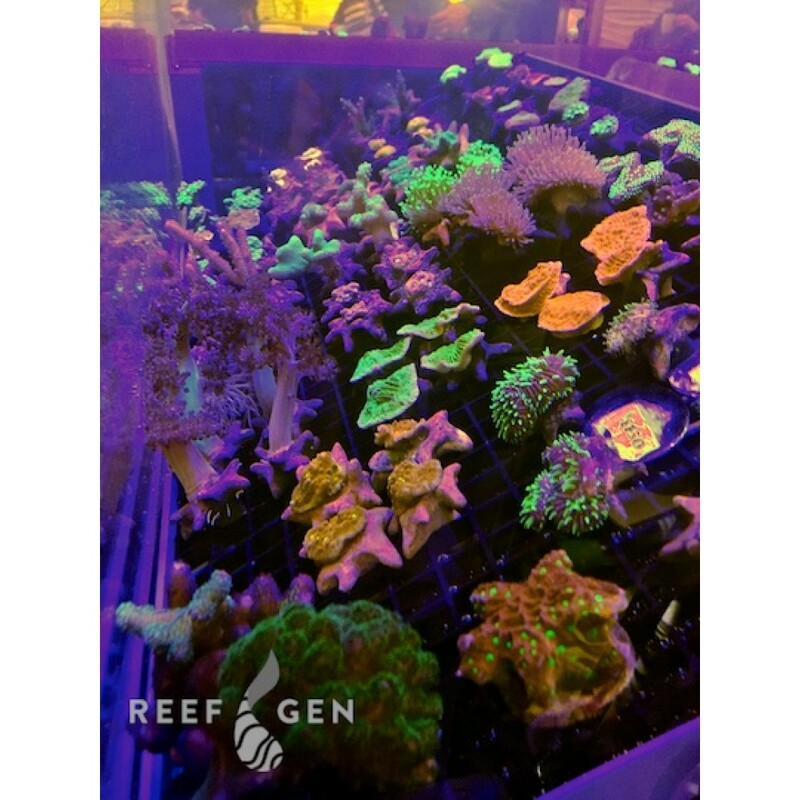 Our Supreme Frag Pack will include most of our best selling frags by including the $20 frags (unlike the Regular Frag Pack) so you will get a sampling of our most popular full sized Stylos, Acros, Montis, Cyphastreas, Zoas and much more! 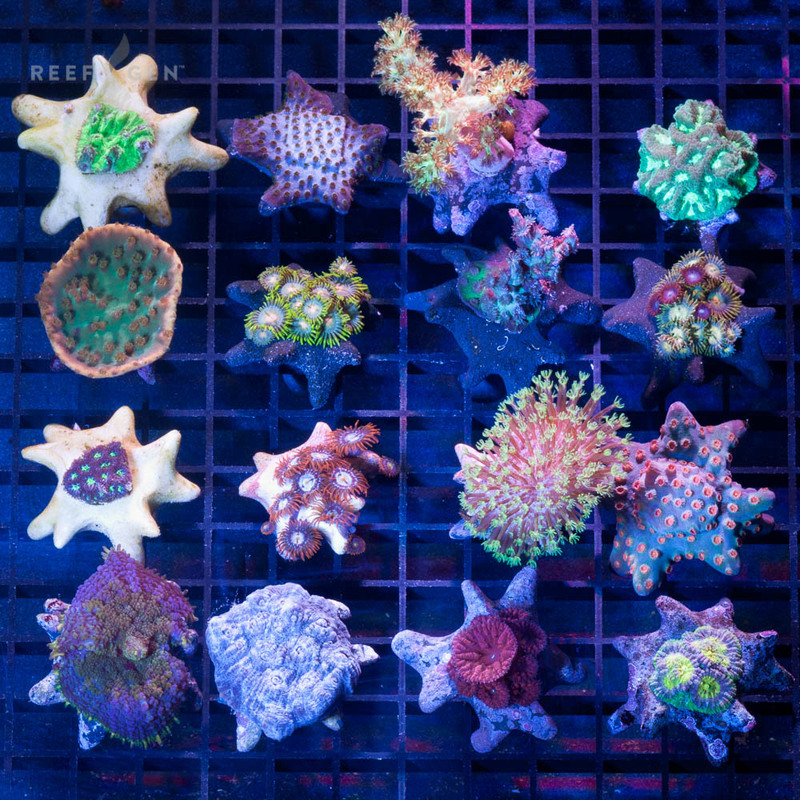 We added the Supreme Frag Pack after several customers told us that they didn't have a lot of customers looking for $3 (whlsl) frags which are included in our Regular Frag Pack. 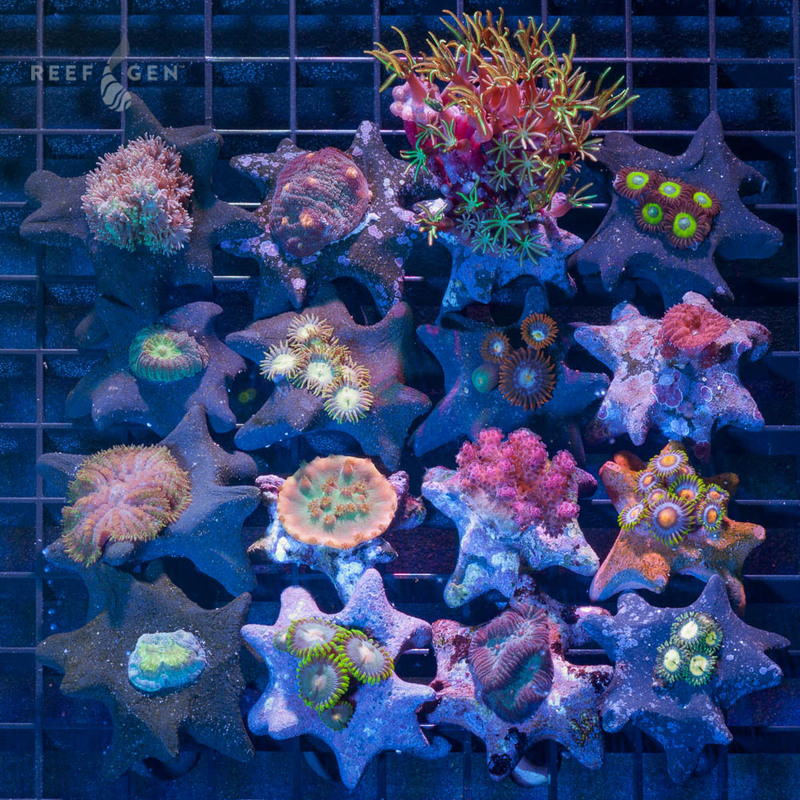 They wanted more of our more signature pieces that are collectors items, so we added the Supreme Frag Pack to feature our $20 frags instead of our $3 frags!